Several years ago, I discovered this poem, I think it is beautiful and true. 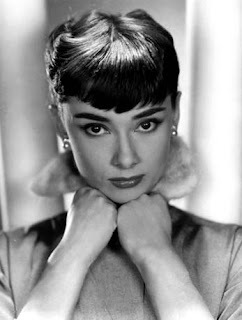 It was written by Sam Levenson, and was a favorite of Audrey's. reclaimed and redeemed and redeemed and redeemed.